We’ve made huge progress at Tauranga Riding for the Disabled in the last couple of weeks. 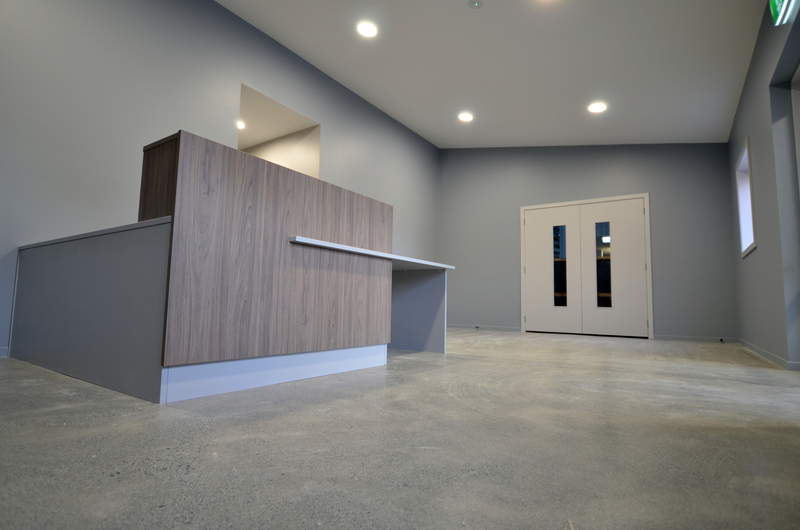 The reception and administration building is complete and the Tauranga RDA team have moved (almost) everything in to their new offices. Early January will see the completion of the classrooms, external works, decks, landscaping and the construction of stables and a canopy over the outdoor arena. Still lots of exciting work to do at this amazing facility – it’s going to be tough getting the Tierra team away when we’re finished as they’ve all enjoyed being (temporary) members of the Tauranga RDA family!